Bill Rogers, Superintendent of the Lockwood R-1 School District, was recently honored by the Missouri Association of School Administrators (MASA). In recognition of his service to education and participation in his professional organization, MASA presented Rogers with an Honorary Life Membership in the association. Rogers was also recognized for his service of twenty-eight years as an administrator. 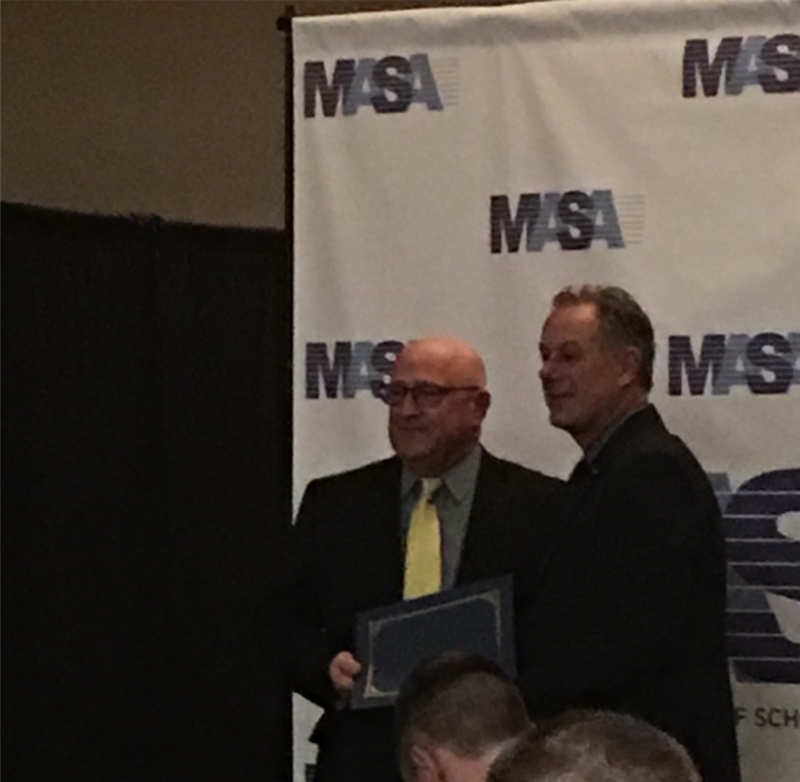 This special recognition of his dedication to education was made during the awards banquet at the MASA Spring Conference on March 29 at the Lodge of the Four Seaons at Lake Ozark, Missouri.